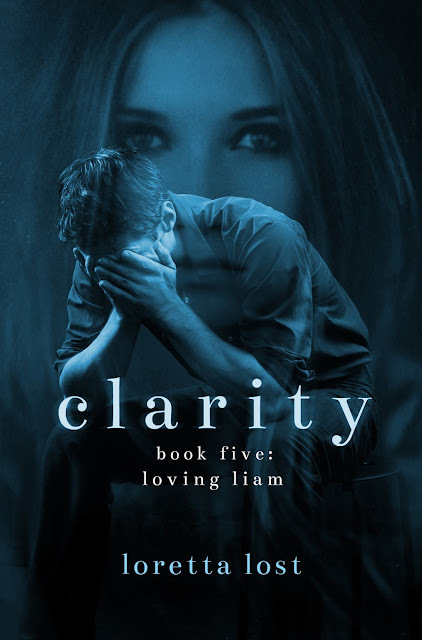 Loretta Lost Books: Clarity 5 is coming soon! Clarity 5 is coming soon! I am just incredibly excited to try this book, never thought I'd be this much curious by reading a synopsis. Going to be looking out for this series of book very soon.